Made From Scratch | All things food related. This Monkey Bread was a huge hit at our holiday celebration this past weekend, so I definitely had to share the recipe. You can find the recipe here. I made a couple of adjustments: instead of the pumpkin spice I used cinnamon with a dash of freshly grated nutmeg, I cut down on the ginger and I divided the dough into a few more balls. It made a great party food and was so addictive! Funfetti was my favorite cupcake flavor growing up. 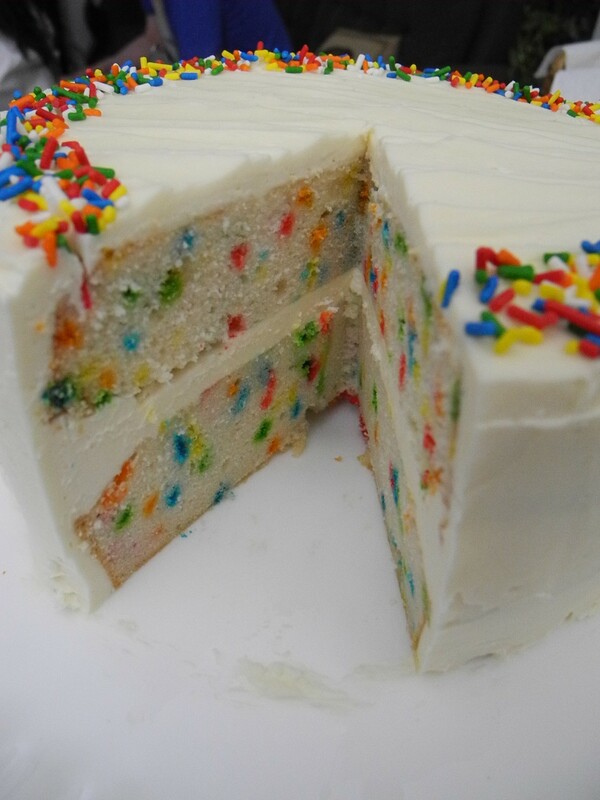 If you don’t know what it is, it’s a Pillsbury boxed cake mix with colorful specks throughout the cake. 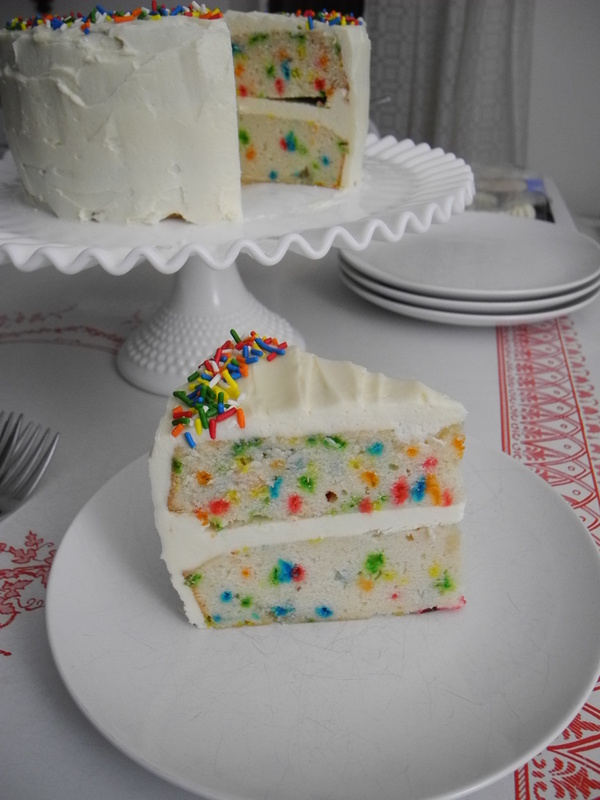 I never really gave much thought to how Funfetti was made, of course I was a teenager the last time I made it, but after seeing recipes for it recently it is so obvious. 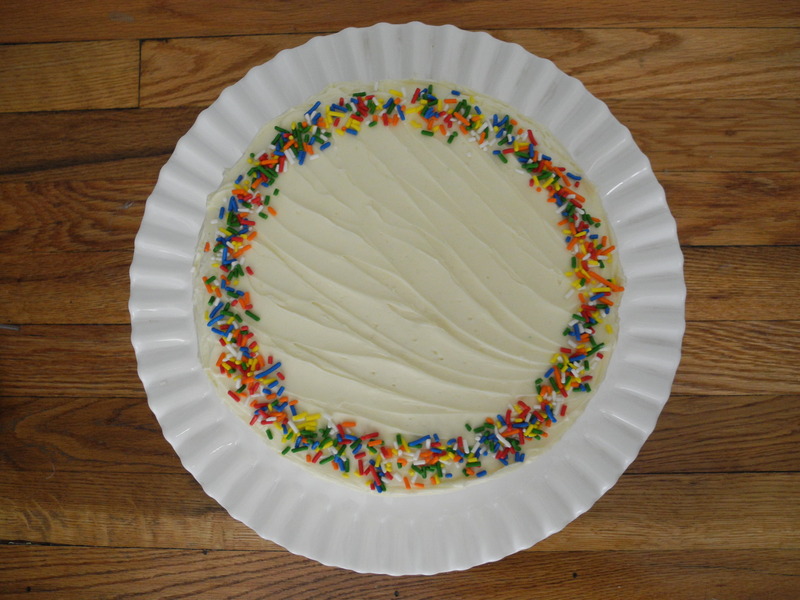 Basically, you add sprinkles to cake batter, the sprinkles dissolve leaving bright flecks of color behind. 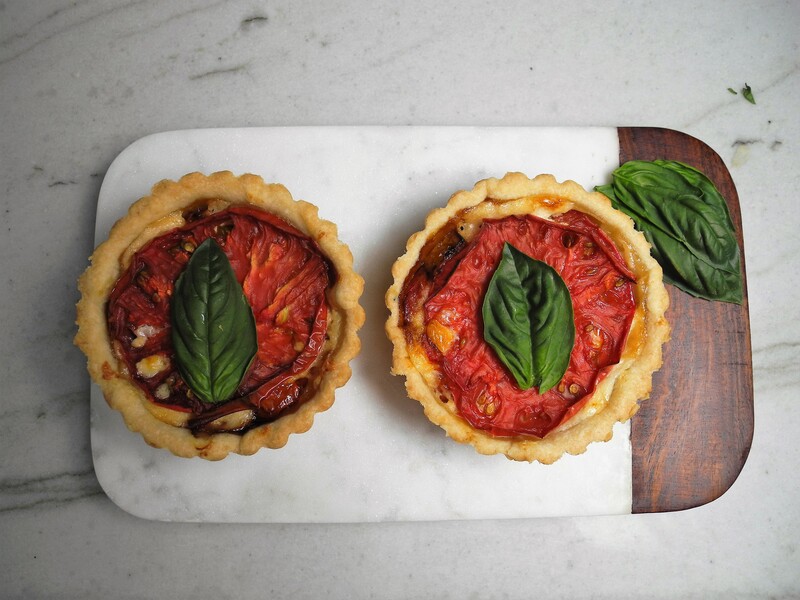 I saw this recipe on Food 52. Molly Yeh, who is my new favorite food blogger, went a step further to replicate the taste of actual Funfetti. The key to this cake is imitation vanilla. Of course this makes sense since you are using a boxed cake mix, but this is something I have never used. Only the real stuff in my kitchen. It made a world of difference in the final product though. The cake tasted exactly like I remember! it was so good! We served this on Super Bowl Sunday along with other terrible delicious food like pigs in a blanket and buffalo chicken dip. So good yet so bad! The last time I ordered from Fresh Direct, they sent me an extra bag of onions so I had to make something with them. I remembered having a delicious french onion soup with beef at some point so I wanted to try something similar. I searched and searched for the perfect recipe and this was the best I could find. 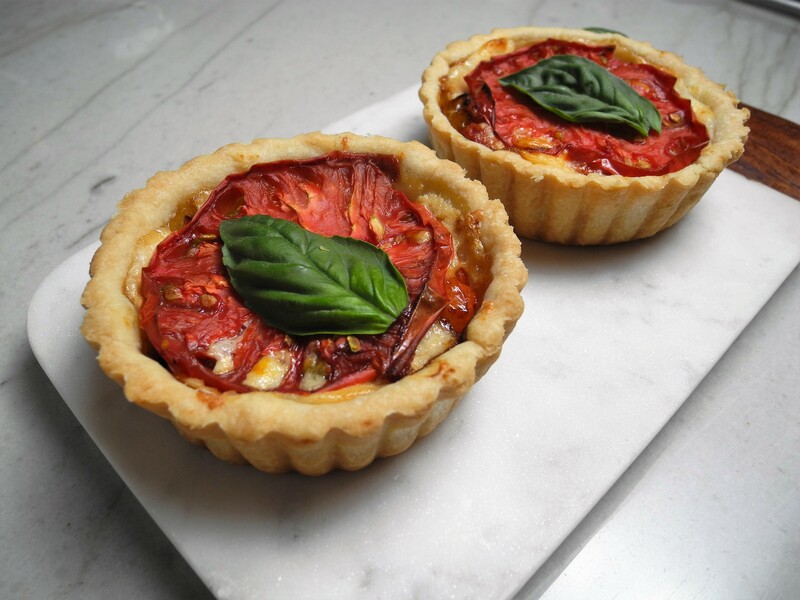 Even though this recipe is not exactly what I was looking for I liked it for it’s simplicity. This recipe came from Better Homes and Gardens. I made a few modifications to the recipe. The first was that I let the onions caramelize slowly for a long, long time. Another changed was that I added a lot more beef stock after adding the onions to the short rib broth to give it a soup consistency. 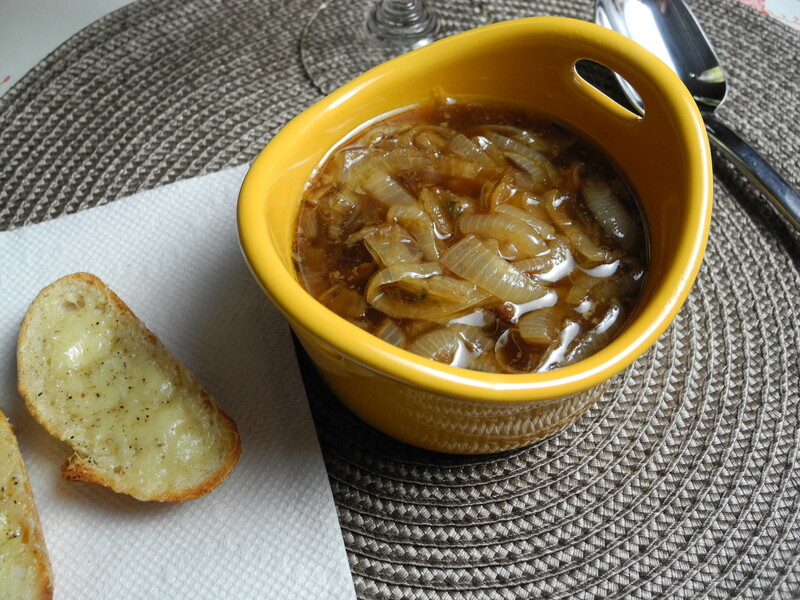 I love the melted cheese on onion soup but I hate the soggy bread. Instead I made crostini with gruyere and served them on the side for dipping. It was great. The flavor was so rich. The short ribs were definitely a great addition. After a long and exciting hiatus I am back! 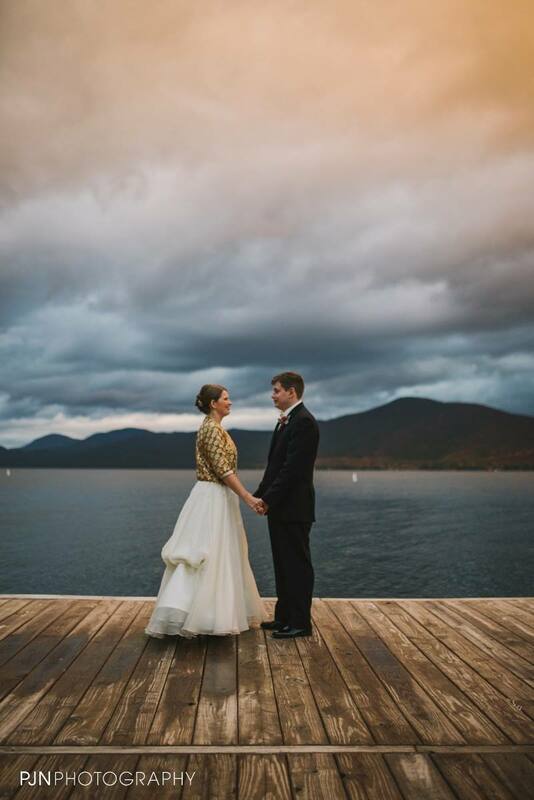 I have been busy planning a wedding, getting married and honeymooning! 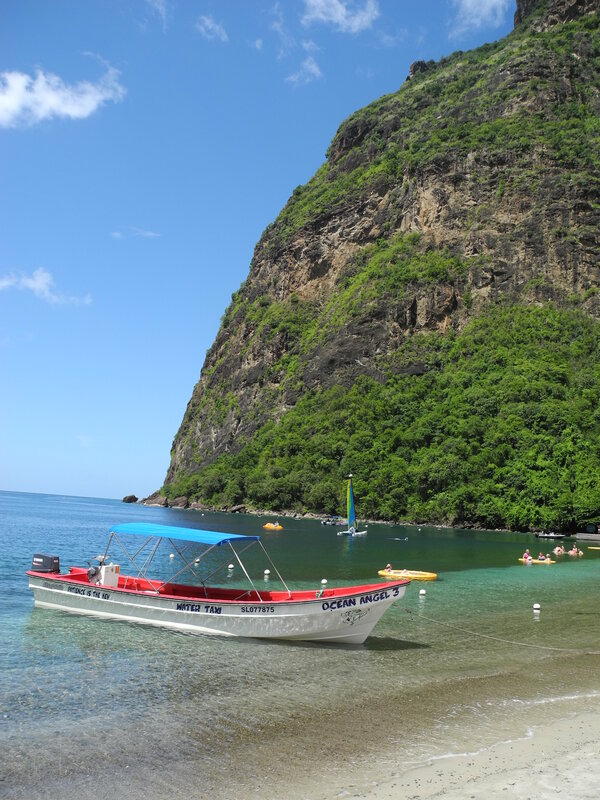 Sugar Beach resort in St. Lucia was also amazing! Now that that is done, I can focus on cooking and baking again. 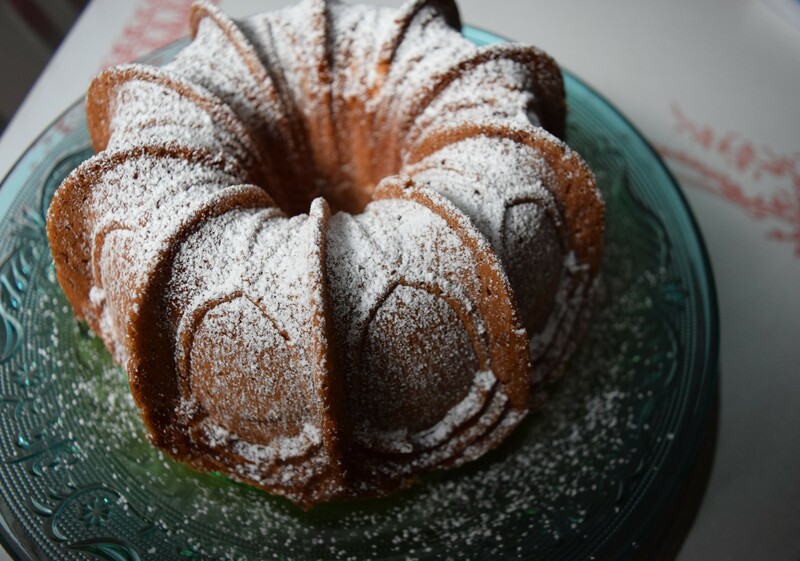 A perfect start to it is National Bundt Day! 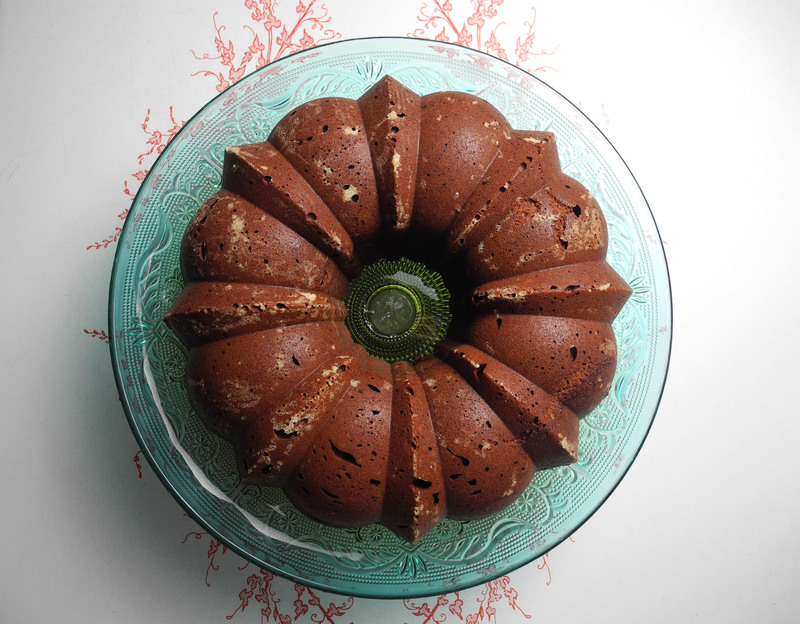 I participated in the Food Librarian’s I Like Big Bundts celebration of bundt day a couple of years ago so I returned to that to find a recipe for this year. 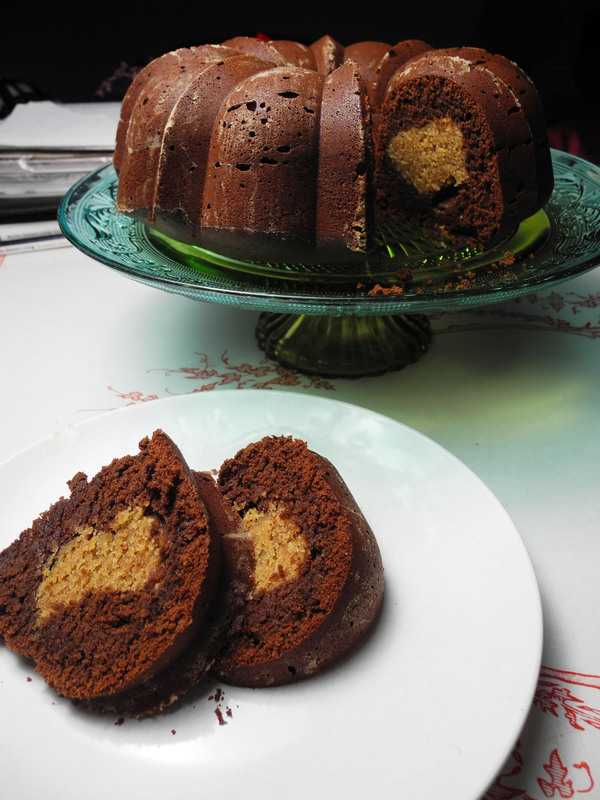 I found the recipe for this chocolate and peanut butter cake here. Chocolate and peanut butter are one of my favorite flavor combos, how could I resist? This cake was delish! It was moist and the peanut butter was outstanding. This was another green share. There was not much cooking this week since it was a short one with the holiday and our fishmonger took a vacation so no fish this week. 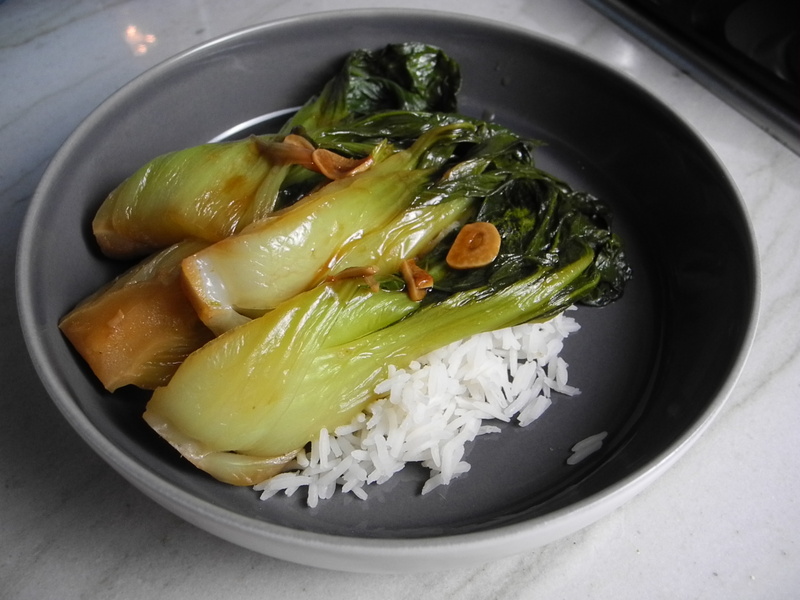 I made a bok choy dish using the baby bok choy from last week. I quartered it and sautéed it with sliced garlic and scallions until wilted. Then added some chicken stock and soy sauce. I let all of this cook until the bok choy was tender. At the end I made a thickener with some of the soy sauce and chicken stock and a bit of corn starch and added this to the pan to cook and thicken the sauce. I am always on the lookout for summer squash recipes and when a list showed up in my inbox the other day I knew I needed to try one. 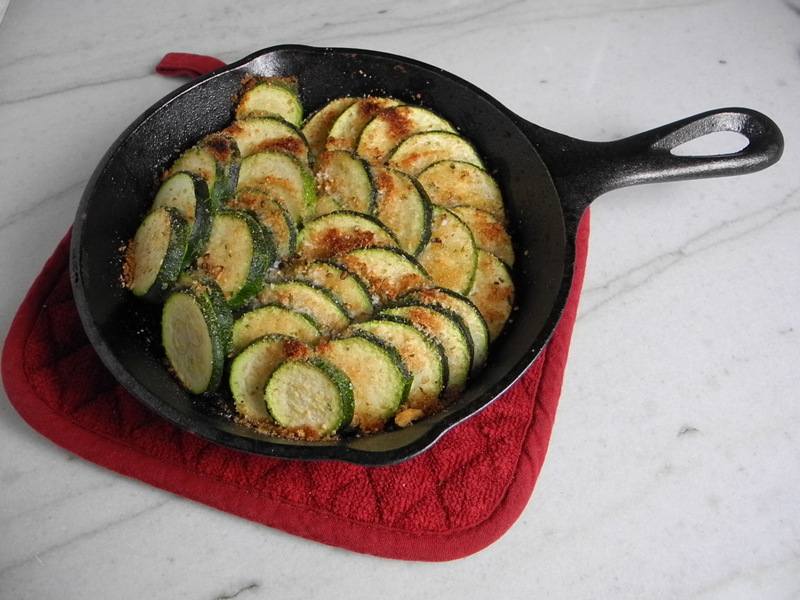 I decided on a baked version which I made into individual servings in my adorable mini cast iron skillets. You can find the recipe here. Some of my squash was not as tender as I had hoped. I also added minced garlic to the bottoms of the pans. To finish it I put it under the broiler to brown and crisp the top. It was tasty. That’s a lot of green this week! Golden tilefish was one of the fish I first learned about, and loved, last year after receiving it in our CSF. It was great seeing it on the menu in one of the restaurants in my neighborhood. I decided to cook it in paper in the oven. 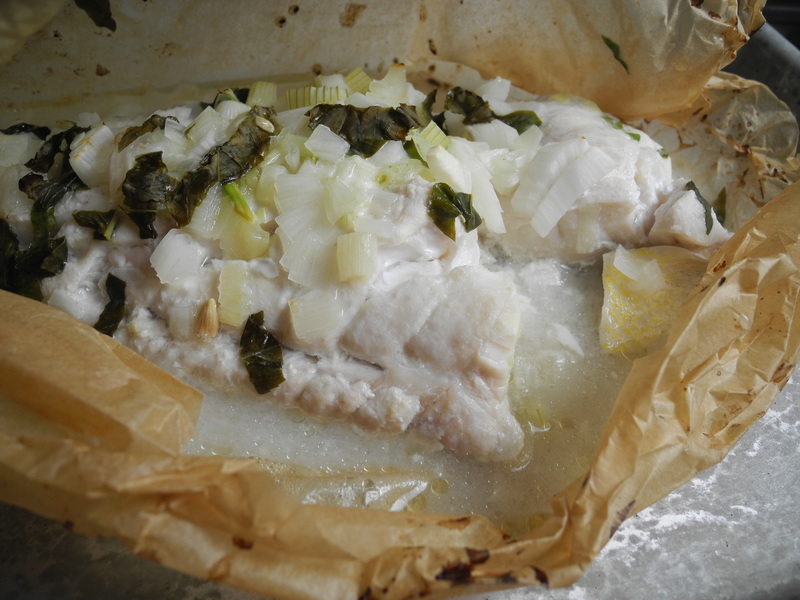 I wrapped it up with spring onions, basil, salt and pepper, a little butter and a lot of lemon juice. It was delish! One thing I have been wanting to try for years is lettuce soup. 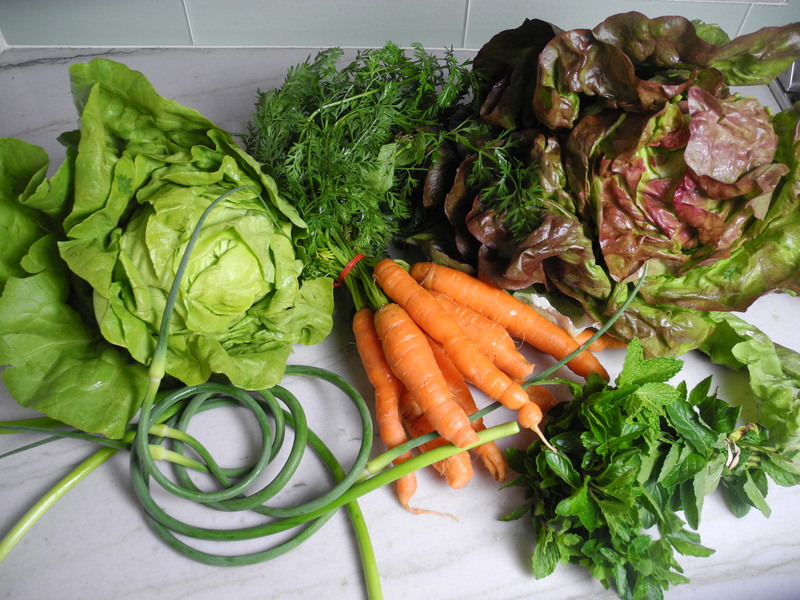 This has been suggested by my CSA as an alternative to salad. I had three heads of lettuce in the fridge when I decided to finally try making soup. I started out sauteing spring onions, scallions and garlic in olive oil and a little butter and salt and pepper. Then I added in the lettuce. 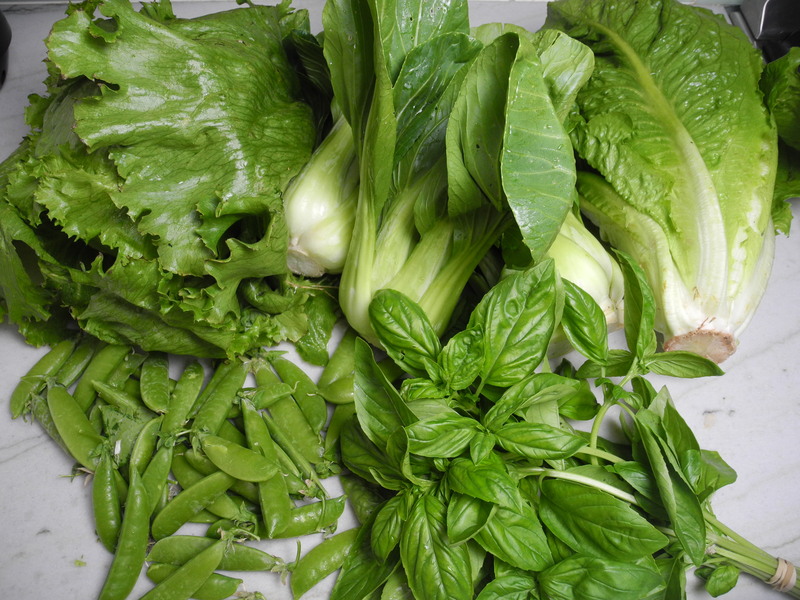 I used 1 head of green Boston lettuce, half a head of romaine and a handful of basil and cooked it down until it was wilted. After that, I added chicken stock, 3-4 cups, and simmered it for 20 minutes. Afterwards, I pureed it all and added about 1/2 cup heavy cream and seasoned with salt. 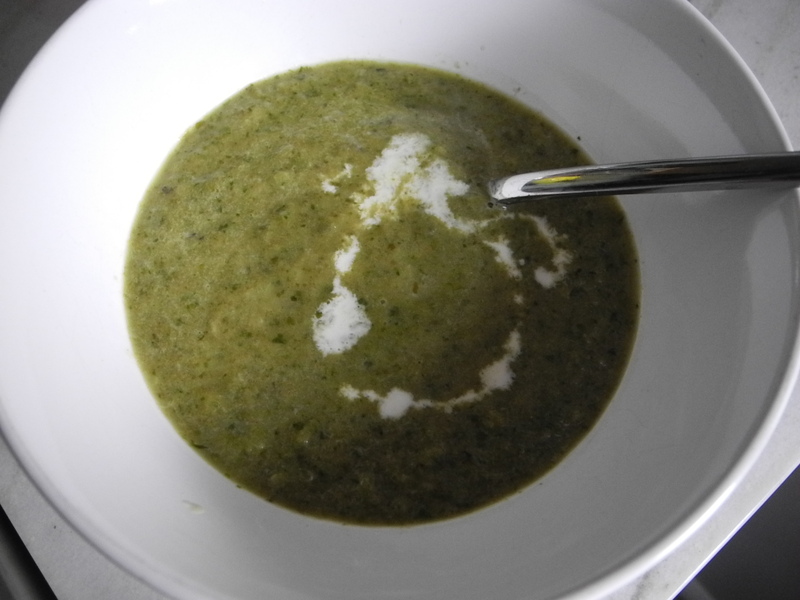 I haven’t eaten a full bowl yet but the flavor and appearance for that matter reminds me of cream of broccoli soup. 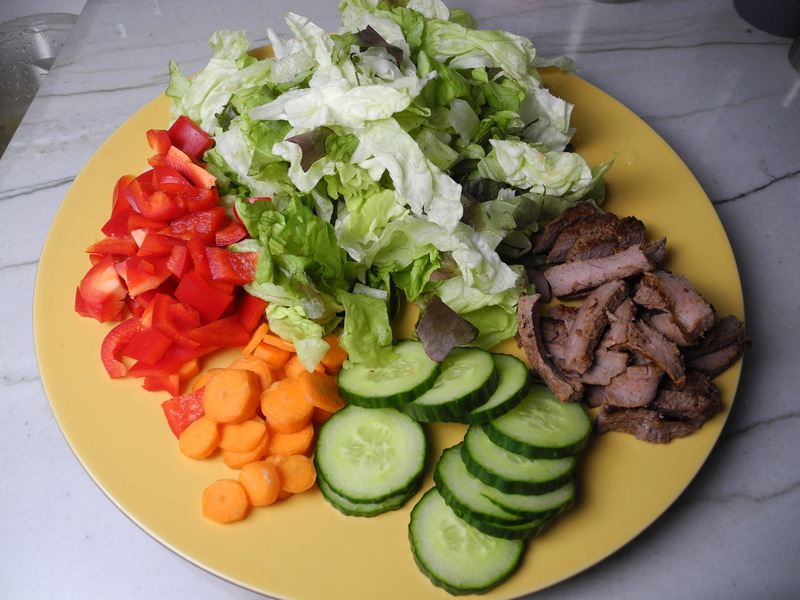 It has been nice getting back into the routine of having and cooking vegetables every week. It was another good pickup. I was very excited to see mint in our share. I don’t recall ever getting it before but more so I thought mojitos! 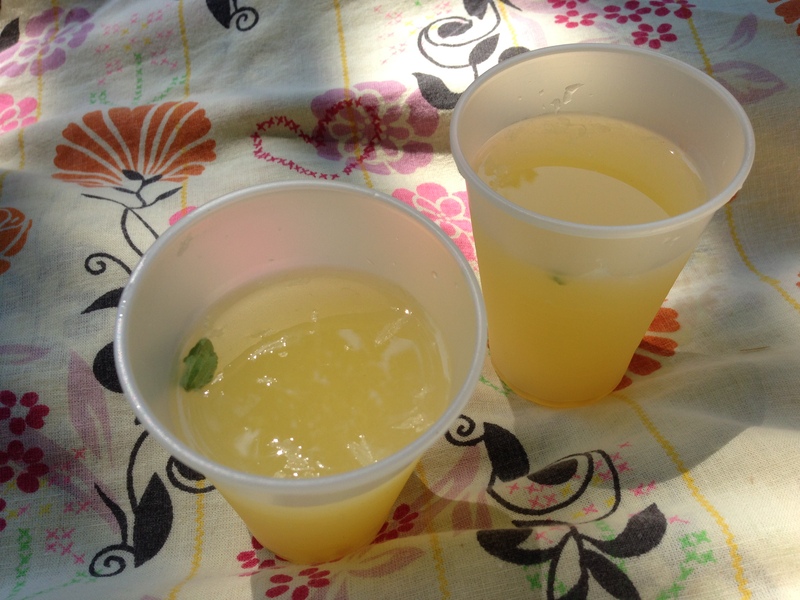 This cocktail isn’t quite a mojito but it sure was refreshing drinking it in the park on a sunny afternoon. I was surprised to see monkfish again this week since we had it the week before as well. Luckily it is a great fish. 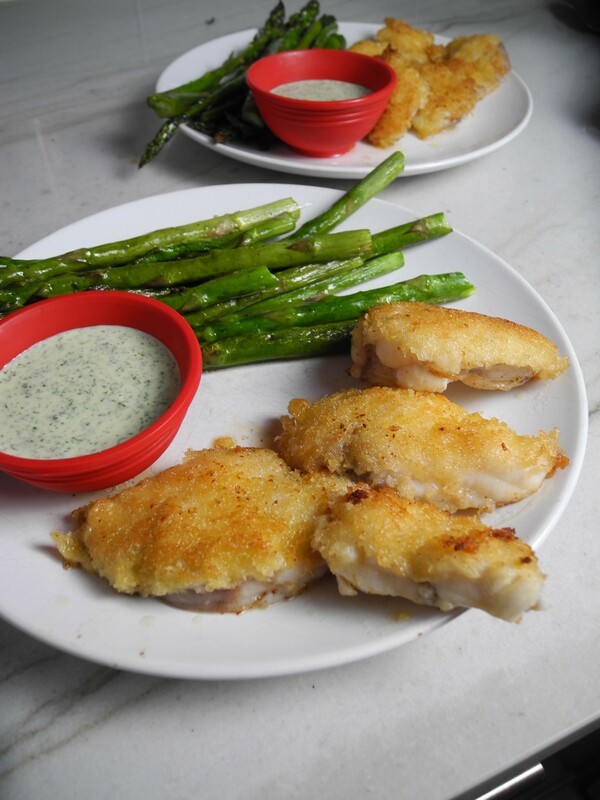 I learned two things this week about monkfish. One, it is among the leanest fish. Two, it has a high moisture content so you need to salt it before cooking to draw the liquid out. This second one I learned the hard way. I followed this recipe from Food & Wine for the frying. I thought it was odd that you only breaded one side but I understood once I plated them. There was a pool of liquid under them on the plate. They still tasted good but it was a learning experience. I made a cilantro dipping sauce with mayo, garlic, lemon, a bit of sugar and a splash of vinegar. Again, we ate quite a few salads this week. 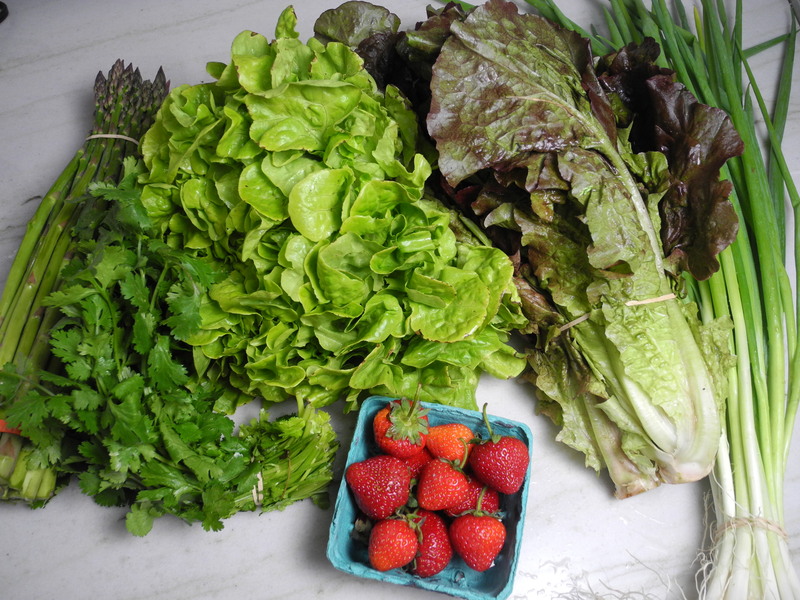 Last Tuesday was the first pickup of the CSA and CSF season. Many of you know what a CSA is but a CSF is not as well know. It stands for community-supported fishery. Every week when we pick up our farm fresh veggies we pick up a pound of local fish. It is great to get back into the routine of having fish every week. Between the extended winter and fact that we did not do a winter share it feels like it has been so long since last season. As you could tell by my lack of posts, I have not been cooking much, or at least I have not been cooking anything interesting. Having a fridge full of veggies really gets me motivated to cook. This year I am switching up my blogging format. 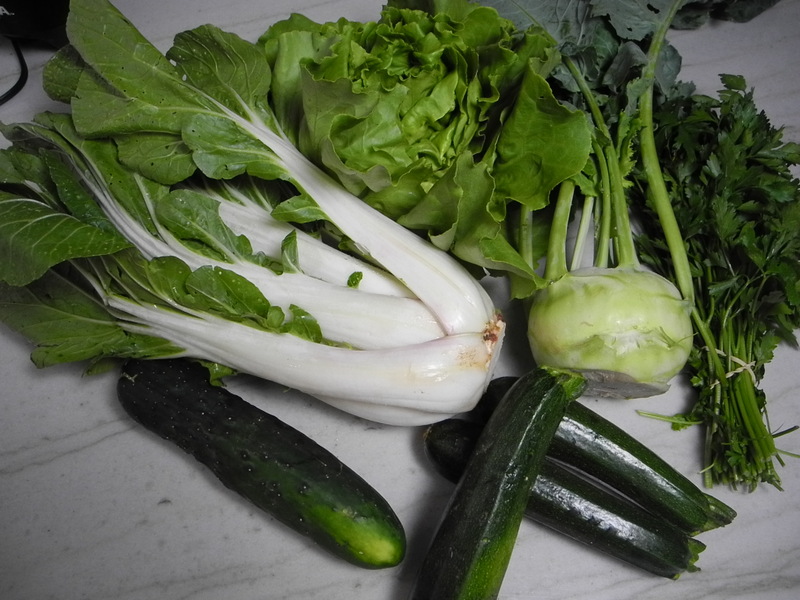 I plan to blog later in the week after I have cooked some meals using the vegetables and fish I received. 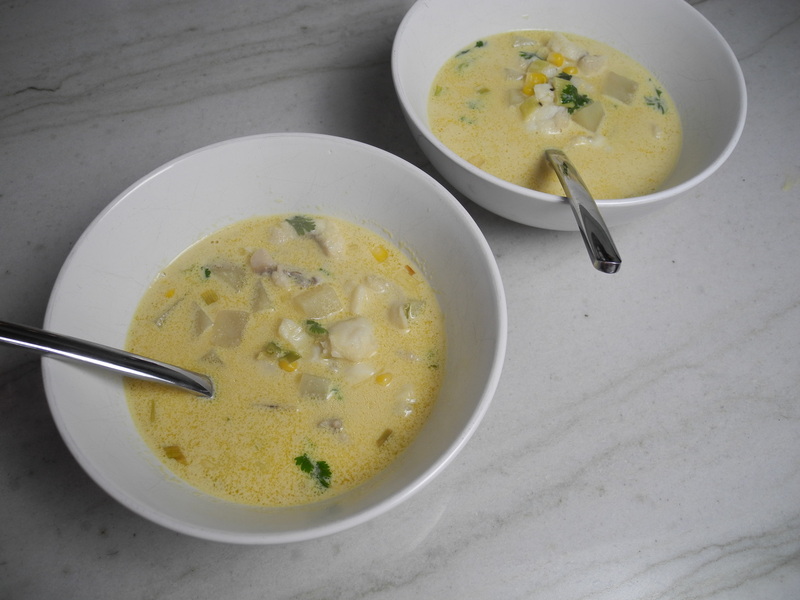 With the monkfish I made monkfish chowder which is also what I made last year when we got it. The chowder was so good the first time I didn’t want to mess with it. I made it by sauteing the scallions, garlic and a diced potato in butter and olive oil. Then I added chicken stock, brought to a boil, and reduced to a simmer. I added some frozen corn and a cup of heavy cream. Once it returned to a simmer I added the cut up monkfish. Seasoned with salt and pepper. This served 2 dinners and 2 lunches. We ate the strawberries for dessert. So good! The next meal used the asparagus. 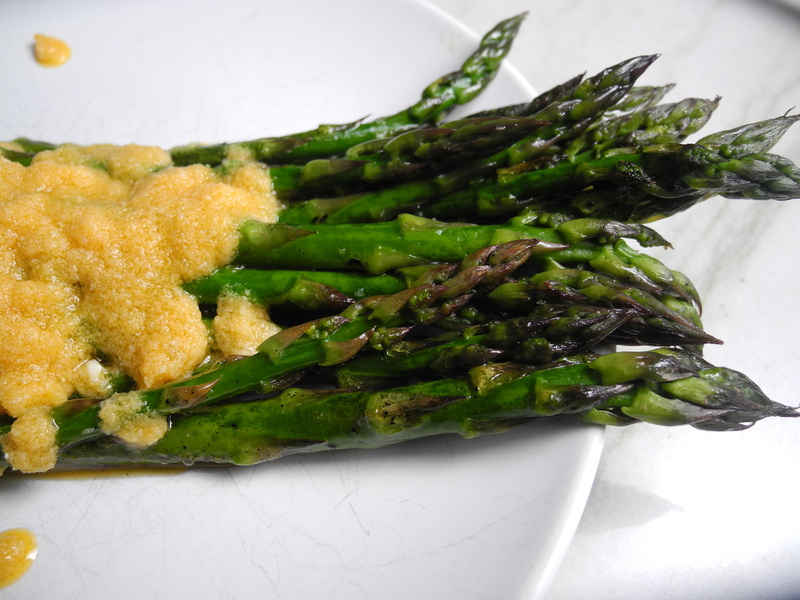 My go-to way to cook asparagus is to roast them in the oven with olive oil, salt and pepper. Simple and easy. I wanted to do something different with this bunch. I knew I wanted to grill them but I wanted some sort of sauce to go along with them. 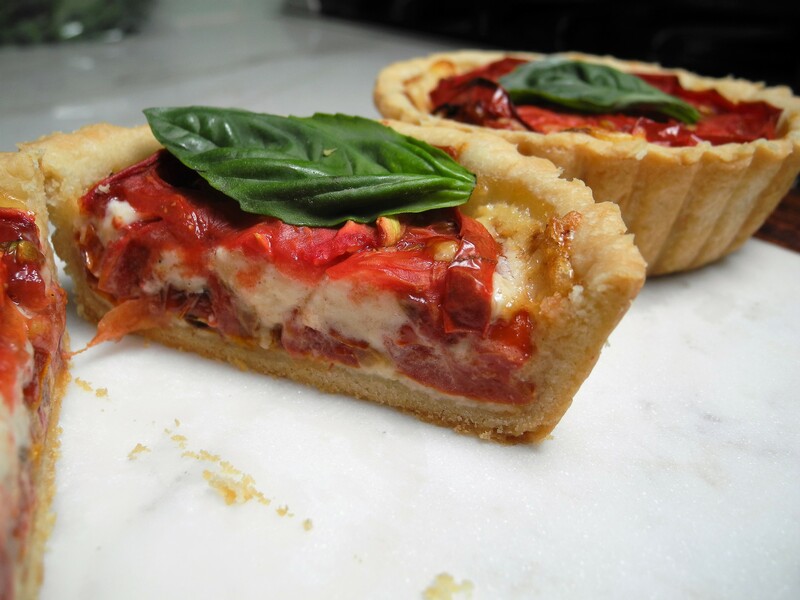 I came across this recipe and it was amazing! What’s not to like, parmesan and hot sauce? We had these with a salad on the side. And we had a few salads this week.